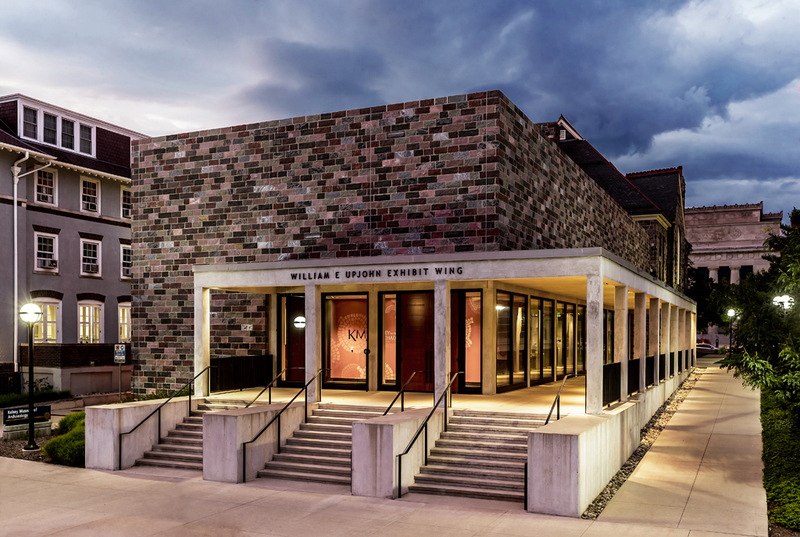 The 2015 Symposium is October 2 – 4, hosted by the University of Michigan’s Kelsey Museum of Archaeology in Ann Arbor, Michigan. Our full program is online here! This year’s varied talks feature treatment, research, teaching, and collections care. Just a few of the exciting projects we’ll hear about: Diego Rivera cartoons, Samurai armor, and decorative DNA. We are delighted to feature presentations by professionals at all career stages, and encourage you to join us in Ann Arbor to promote fellowship, service, and the exchange of ideas. Delicious Michigan beer is, of course, also on the agenda. Ann Arbor is a friendly town that’s home to a world-class educational institution and high-tech research center. Although geographically small, the city is renowned for its cultural offerings. More than 30 independent bookstores, dozens of unique galleries, and a variety museums are all within the downtown limits, and great dining and shopping abound. The University of Michigan’s Kelsey Museum of Archaeology is located on the University’s central campus, in the heart of the city. The Kelsey houses more than 100,000 objects from the ancient civilizations of the Mediterranean and Near East and sponsors special exhibitions, research, teaching, and archaeological fieldwork.